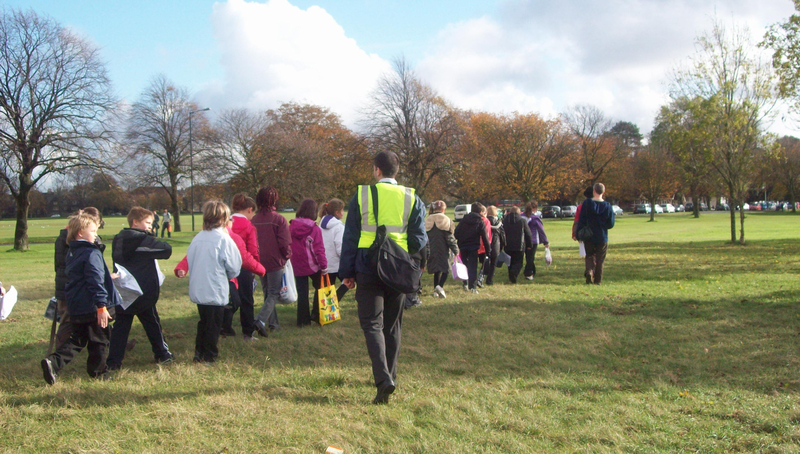 To celebrate the 150th anniversary of this Act of Parliament, Bristol City Council funded Local Learning together with storyteller, Martin Maudsley to explore the Downs with two schools, Burnbush School in Stockwood and Christ Church School in Clifton. The students produced board games based on the area’s natural and historic environment. Media producer, Tot Foster has collected memories and knowledge from over twenty people about Clifton Down and Durdham Down, on a diverse variety of subjects from the discovery of Bristol’s own dinosaur, the maiden flight of the Boxkite to escaping goats and peregrine watching.